Creativity, Beauty and Art: What's my favorite things this week? What's my favorite things this week? Just 2 Days and then it's Weekend yeah! I'm really looking forward for this Weekend, cause my birthday is on Saturday and i'm a little bit excited. So in this Posts i will show all my favorite things of this week. 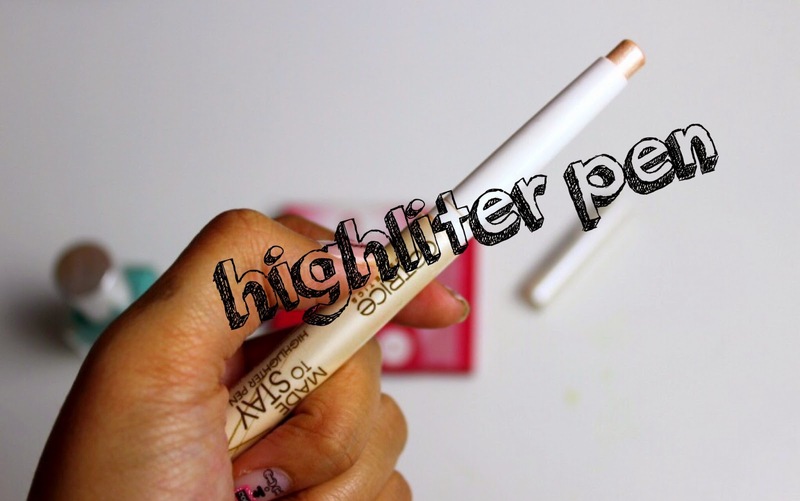 I have been looking for a higlighter pen and i have already tried some but this highlighter from „Catrice" was just perfect. Your Face still looks beautiful and Natural also if you are a person who doesn’t like to wear so much makeup. This highlighter pen is very suitable for everyday use. I recommend this to everyone!!! This is my second favorite thing. I have it always in my bag. 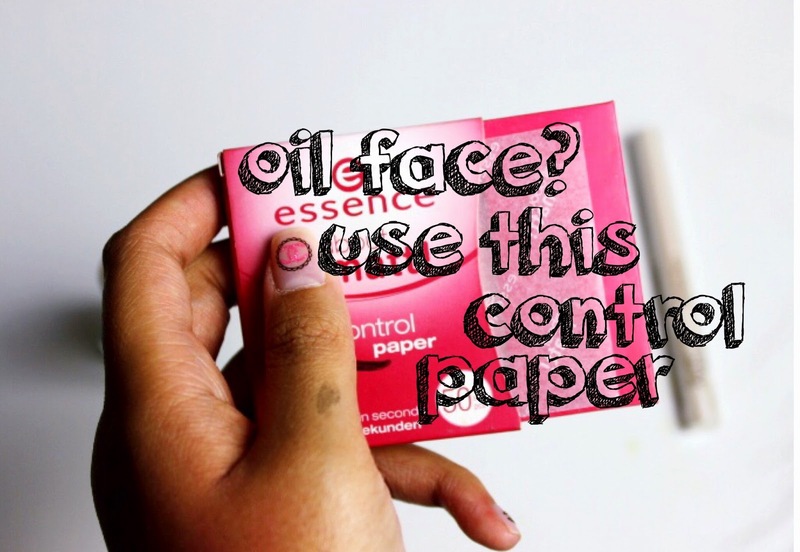 If you use a cream that is slightly oily and you hate it because your face looks so oily afterwards, then use this oil paper, it's suitable. I use it every time if i’m finished with my make up, so that my face doesn’t look so oily. 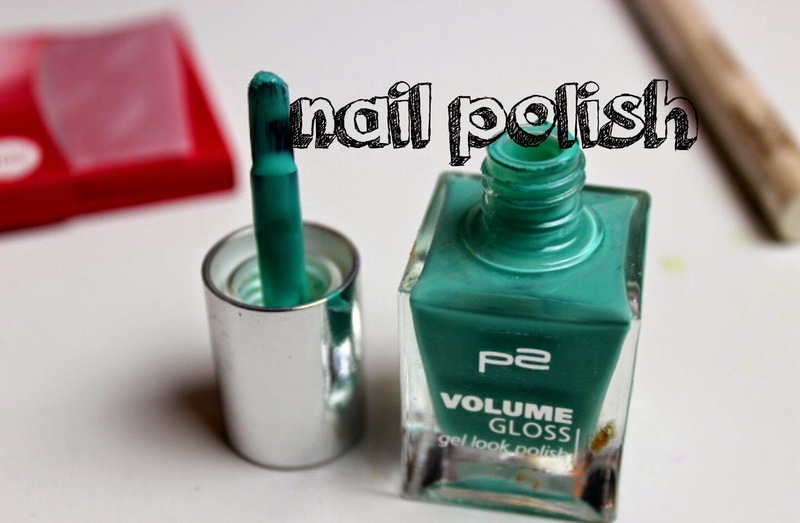 This week i wanted to recommend this Turquoise nail polish. I love this colour. I find it fits very well If you wear dark clothes. Although many says that this nail polish looks much nicer for summer but i think even in Winter it’s also great. WHAT DO YOU THINK ABOUT "BABYLIPS?" It’s really recommended! I collect all of them and i have been bought all of this baby lips, because i was curious and wanted to try each of them, even in this picture you only see three of them. These "Baby lips" are suitable for all types of lips. It’s really for everyone. 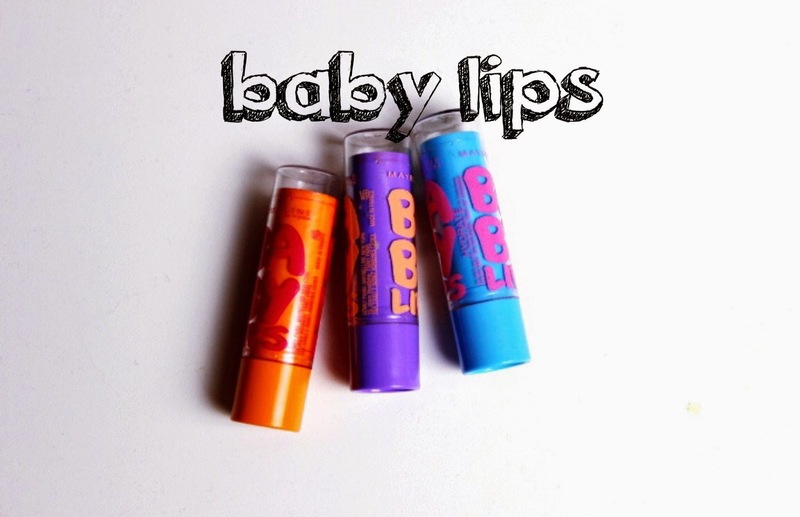 My favorite of the whole baby lips is the orange one because I love to wear the pink colour on my lips. I love to collect lipsticks, because I love to try many colors and for every outfit i wear the matching lipstick. This time I will show you what for a lipstick i've tried this week.I wanted a dark purple lipstick for a long time and haven't found it until yet. 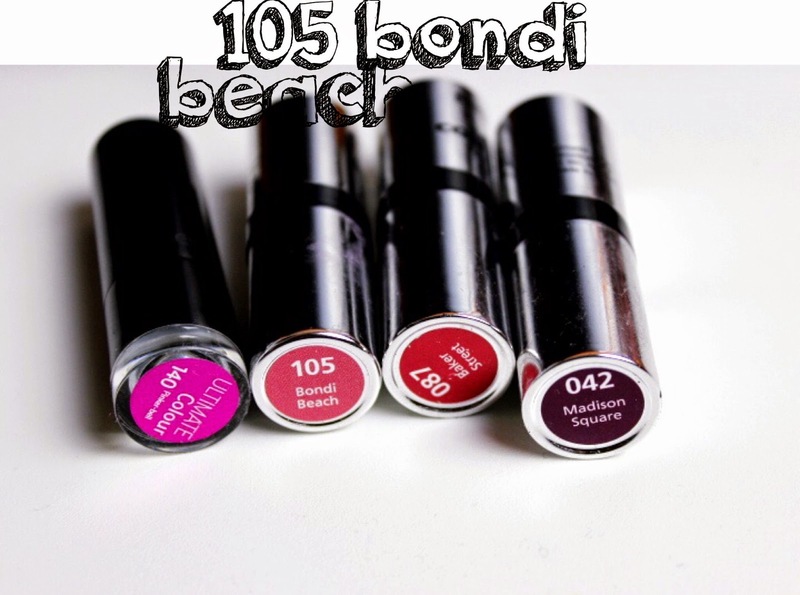 This week is my favorite lipstick the „Bondi Beach“. It's very natural. It is a light pink, which is not very noticeable and still look very natural. If you don't know the brand "P2", you should try the lipsticks. They are very good. These are my 2 Favorite Clothes of this week! 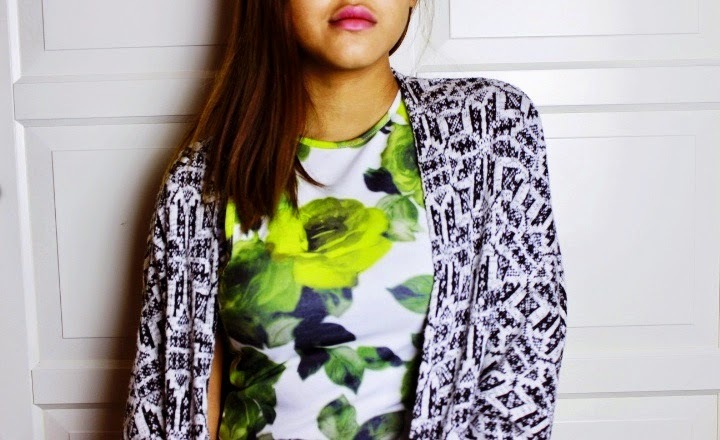 - A long Cardigan and a flowery top and my colorful T-Shirt. "AND WHATS YOUR FAVORITE THINGS OF THIS WEEK?"